Fulham is one of the best connected residential areas in the capital. It's a short commute away from the City and West End, but boasts a suburban village feel that is ideal for young professionals and families alike. There are many places to shop, eat and socialise. The New Kings Road and Fulham Road have an abundance of stores offering high-end fashion, individual homeware and smaller boutique shops. 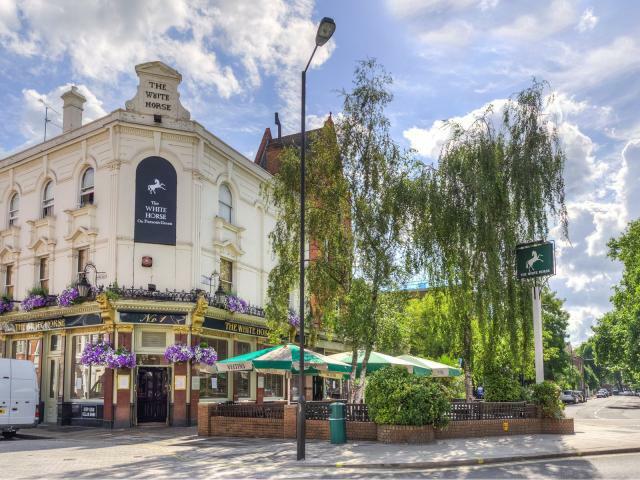 There are many restaurants and smart wine bars a short walk from the river Thames as well as several traditional English Pubs dotted throughout Fulham. When looking to rent property in Fulham, contact our expert team. All our available properties are listed below.